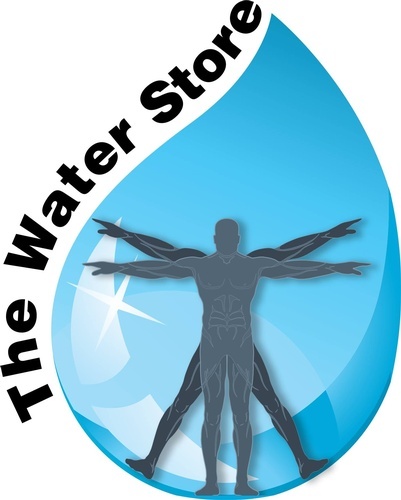 Join us as we welcome The Water Store to the Chamber. 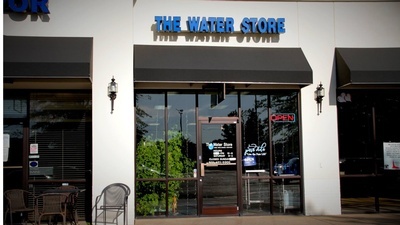 The Water Store is focused on providing high-quality Kangen Water® to the families in our community while promoting superior wellness products. 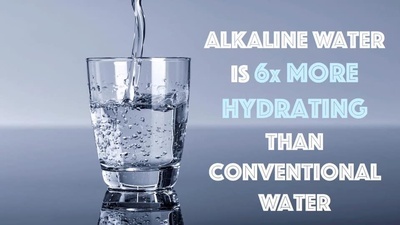 Learn about the benefits of Kangen Water® at the Ribbon Cutting!